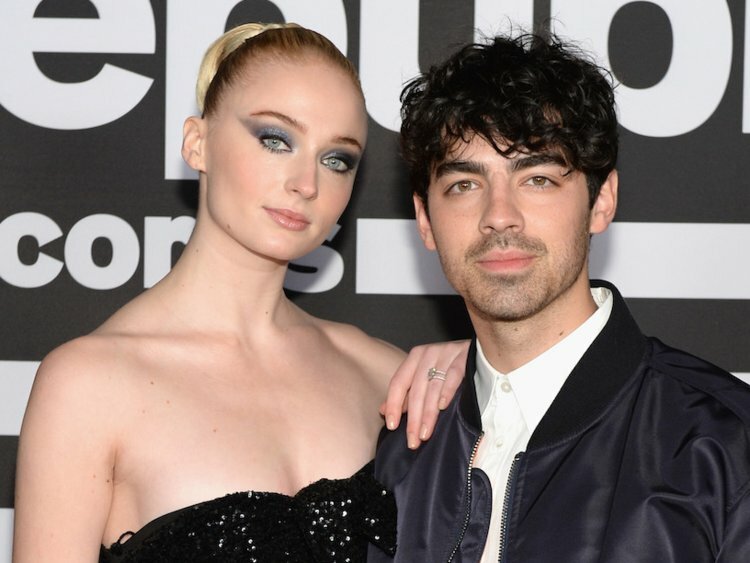 G.O.T star Sophie Turner opens up about their longtime rumored wedding with Joe Jonas. 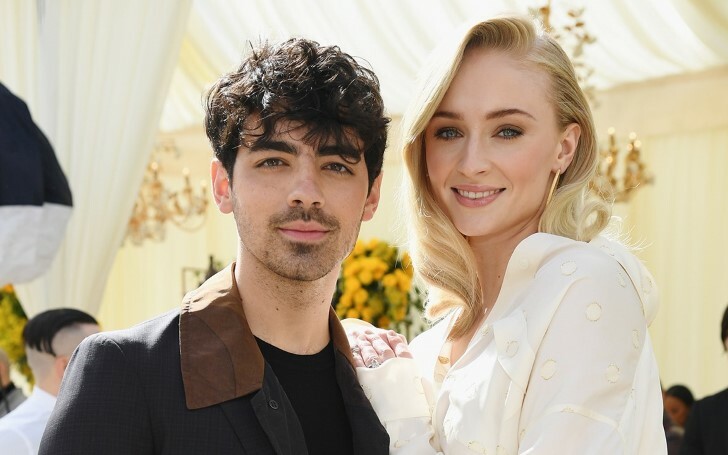 Game of Thrones star Sophie Turner frequently gets asked about her wedding with Joe Jonas more intensively after her boyfriend's brother Nick Jonas marriage with former Miss Universe Priyanka Chopra back on December 1, 2018. The duo first met through social media Instagram and since then the couple is always in each other's arms. Singer Joe Jonas and girlfriend Sophie Turner explicitly making out during a basketball match at Madison Square Garden. Joe and Sophie got engaged back in 2016 and since then the two have been sharing a blissful relationship. However, due to the upcoming premiere of Game of Thrones season 8 on April 14, 2019, Sophie is currently tight-lipped during interviews because of the risk of spoilers. Earlier, Turner shared to Marie Claire back in 2018 that it’s “lovely to be engaged,” but she doesn’t consider her engagement a major accomplishment compared to her career. As the Game of Thrones is set to release its final episodes Sophie seems to be quite busy with the proceeding leading to the highly awaited season of the show. She surely will get the time to indulge in her wedding plans after the first episode that is bound to release on April 14.